Why Do Many Oilfield Accidents Go Unreported? Here’s a common scenario for anyone who worked at an oilfield: While at work late one night, you slip on a puddle of grease. You fall and strike your head hard against the ground, blacking out for a second. You lie on the ground in a daze as you take a second to recover from the fall. Despite your throbbing head, you get up, brush yourself off and return to work. Some of your co-workers who witnessed the fall tell you to report it to your supervisor. But it’s just a bump on the head; you don’t feel like it deserves to be reported. However, a week or two goes by and it’s obvious that something is wrong. You’re forgetting things and aren’t acting yourself. Finally, you go to the doctor and it was discovered that you suffered a brain injury in the accident. So you file a workers’ compensation claim and it’s denied by your company, claiming that there’s no proof of an accident. Now, do you know what’s wrong with this story? If you said the claim wasn’t filed immediately after the accident, you’re right. Unfortunately, this is a common occurrence in oilfield accidents. According a recent article by the Houston Chronicle, many oilfield accidents are going unreported. Experts have said the national oilfield statistics on injuries at an oilfield generally undercount accidents. How come? It may be because of the violations companies face. In 2015, the Occupational Safety and Health Administration had expanded its accident reporting requirements, making employers report the agency of any nonfatal accidents that occur. However, many companies in the drilling, well service and petroleum business have failed to keep accurate logs. If you are injured while on the job at an oilfield, it’s essential to report the incident immediately to your supervisor and receive medical attention. Because the longer you wait, the harder it will be to have a successful workers compensation claim. If you were injured in an oilfield accident and need help with your workers compensation claim, let us help. 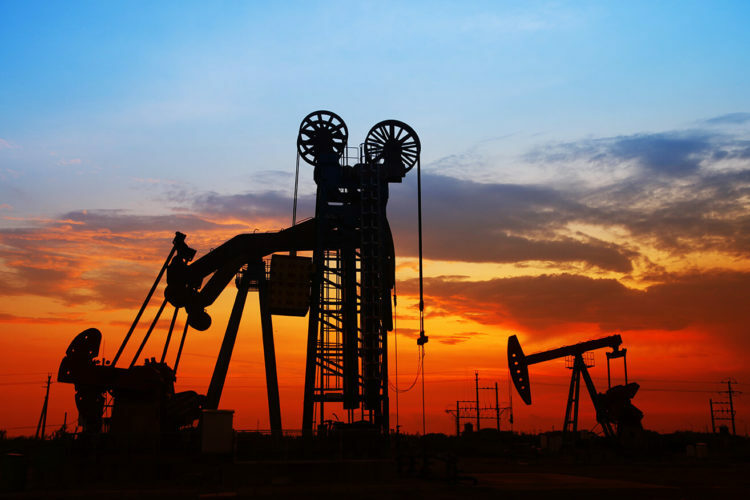 Contact a Houston oilfield accident lawyer at de Lachica Law Firm, PLLC, today for a free consultation. Can a Party Guest Sue a Host After a Drunk Driving Accident?